Currently, is Andrew Luck worth a first round draft pick in a trade? And regardless of his true value, would the Colts trade him for the 8th pick in the draft? Would you? He supposed to start throwing in a week or 2. If he’s healthy during the off-season 100% I would. Not a chance. He's not worth anywhere near the 8th pick. I'd trade him for the 8th pick in this year's draft and next year's first too. I don't care how injured he is. The colts aren't trading him though. I'd trade this year's entire draft for him if the Colts would take it. But we'll just draft some bust DE with that 8th pick and have another 5-11 year with McCown, Alex Smith, or some other has been or never was. It's the Jets way. why not? because of the injury I assume. If he starts a throwing program this month, would that change your view? While I get the value that Arden Key might be at the 8th pick or so, if the Jets do not conclude the draft without either Darnold, Rosen, Mayfield, or Alexander on their roster, it will represent a monumental failure of leadership. The management has already decided that Petty and Hack are not the answer (and I agree), so they have to address the QB position in this draft and those 4 are the surest bets. 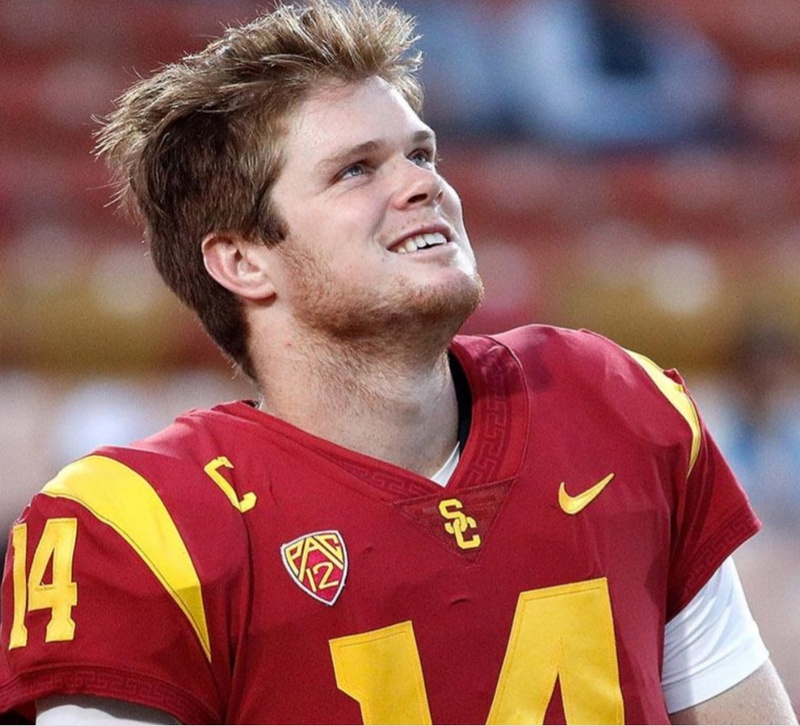 If they take a flyer on Josh Allen, Luke Falk, Mason Rudolph, Clayton Thorson, or some other guy of their ilk, I will be sooooo pissed off, because those guys represent Hack 2.0, and it will be proof-positive that Mac does not learn from his mistakes. He's still worth multiple. Just need to put a decent OL in front of him. If he starts throwing soon and is relatively healthy/structurally sound he’d be our starter for the next 6-7 years. He’s never going to be Peyton as some hoped but he’d be a top 5-10 QB that could lead us deep into the playoffs with our defense. I know a guy who works for the Midgets. He said the rumor around the league is that Luck is done. He is having the same shoulder/arm issues Peyton had. Said it is just a rumor but still. Well if that’s the case then we’re definitely trading for him.